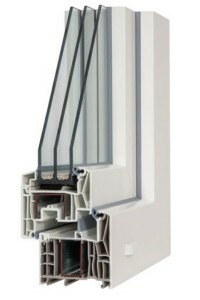 Experience quality living with PVC Nagode windows. 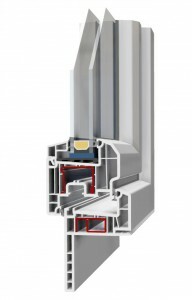 PVC Nagode windows are made of quality and carefully selected materials and products produced by renowned European suppliers. 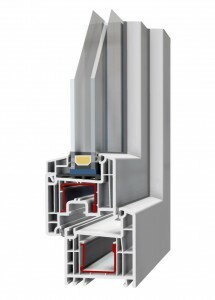 PVC windows are produced with profiles manufactured by Rehau and Kömmerling, who are the leading manufacturers of PVC profiles in Europe. 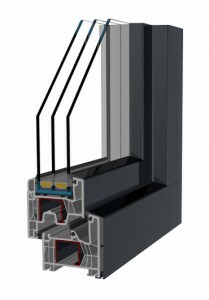 All other components of our windows are also manufactured in Europe, guaranteeing high quality. The production focuses on end users, whose needs can differ significantly. 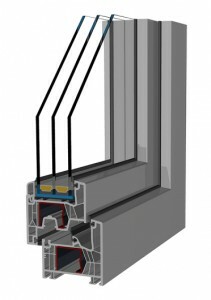 The end users range from those who want energy-efficient windows of modern design, to those who prefer quality PVC windows of traditional shapes with wood decor, and ultimately to those who only want to replace the old windows with new ones. 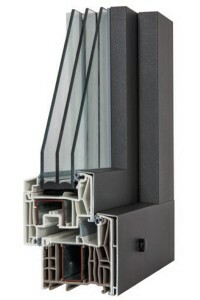 To meet all these various needs, we designed three series of PVC windows: Synego, Optimo, and Renovo.